Tax increment financing has helped spur development in Kansas City, Missouri, over the last few decades. But critics worry the city is overusing tax breaks at the expense of smaller juristictions. Much of Kansas City’s economic development over the past few decades is thanks, in part, to tax breaks given to developers by the city. The shops at Zona Rosa and Briarcliff in the Northland, the Power and Light District and Crossroads Arts District downtown, and the massive Cerner development in south Kansas City, just to name a few, all benefit from tax abatements. But developers may have a tougher time getting those breaks under a bill making its way through the Missouri legislature. House Bill 1236 deals with one particular form of tax abatement — tax increment financing or TIF. TIF is designed to lure developers to blighted areas of a city by allowing them to capture property and sales taxes to pay for development costs. Republican representative Dan Stacy of Blue Springs, who is sponsoring the bill, fears TIF is being abused. "And I think that's been the biggest concern is that most connected or many connected developers pursue this type of scheme without much evaluation of whether its for the intended purpose of a TIF, which is to help particular blighted areas," Stacy says. Things came to a head in Kansas City in 2015, when the Kansas City council approved a $5.2 million TIF to turn a vacant warehouse in the Crossroads Arts District into a new headquarters for architecture firm BNIM. The decision provoked heated backlash from opponents, who claimed the area wasn’t really blighted and that the plan would divert too much money from schools. They filed a petition to put the project to a public vote, but the ensuing delay led BNIM to back out of the project. Terry Ward, a Park University professor who has studied tax incentives extensively, says the city was within its rights to grant the TIF because the state’s definition of blight is so broad. "While it was put in the statute to limit the application, the use of blight is such that it is now a toothless restriction," Ward says. Stacy’s bill narrows the definition of blight for TIFs. It also requires any TIF proposal to publicly release details of the plan before it gets approval and allow for a 30-day comment period. Stacy says the bill also levels the playing field for school districts and other taxing jurisdictions who are greatly affected by these kinds of deals. "One thing that I think is in some levels unfair is when one taxing authority lays claim to another taxing authority's revenue stream without that second group being able to weigh in and decide whether they want to participate or not," Stacy says. Property taxes are a major revenue source for schools. When a new construction doesn't pay those taxes, school miss out on that revenue. Ward says by his calculations, Kansas City Public Schools lose out on $35 million a year due to TIF and three other types of other tax incentives. Under Stacy’s bill, a school district could vote to only have half of their portion of taxes diverted, rather than all of it. Ward, who is a longtime member of the North Kansas City school board, says giving schools that option doesn't necessarily mean they'll opt out of all TIFs. "Our school district has voted in favor of TIFs and has voted against TIFs," Ward says. "We understand the balance and how these pieces work together." KCPS declined to comment for this story because he legislation is still pending. Missouri’s two biggest cities and two biggest TIF-users — Kansas City and St. Louis — both oppose the legislation. Cathleen Flournoy, with the Economic Development Corporation of Kansas City, worries the school opt-out option would create too much uncertainty for developers. She says the city already involves schools and other entities in the process. "We believe that Kansas City's managing of the program is the gold standard in sense that we're bringing people to the table to negotiate from the get-go,"
Under Kansas City’s rules, developers have to reach out to schools and other stakeholders about the project’s impact. Additionally, school districts have two votes on the 11-member TIF commission, which reviews such projects. But the majority of the commission is controlled by the city, which can add or remove commissioners at will. Flournoy says TIF projects have had a positive effect all over the city. "North of the (Missouri) river has grown leaps and bounds due to the Shoal Creek TIF and the KCI TIF that funded roads and infrastructure and bridge construction and has brought in .... thousands of homeowners," Flournoy says. The TIF reform bill is currently pending approval from the House Rules committee before it heads to the floor for debate, where Stacy expects bipartisan support. But it will need to move quickly to get passed before the end of the legislative session, which is May 18th. 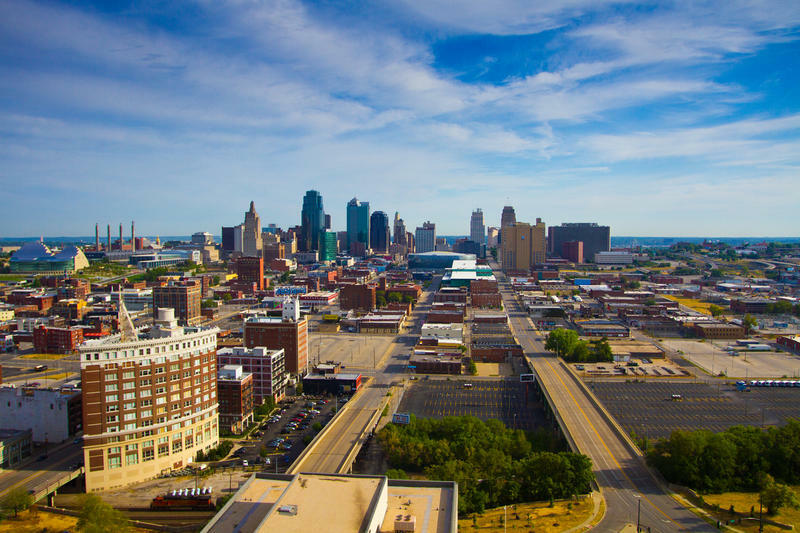 Disappointed in the city of Kansas City's priorities on tax breaks for development, a coalition of community groups on Wednesday announced a new watchdog group and threatened to get an incentive cap on the November ballot. The controversial $1.8 billion Brookridge redevelopment proposal in Overland Park is a step closer to being subsidized with help from taxpayer funds. 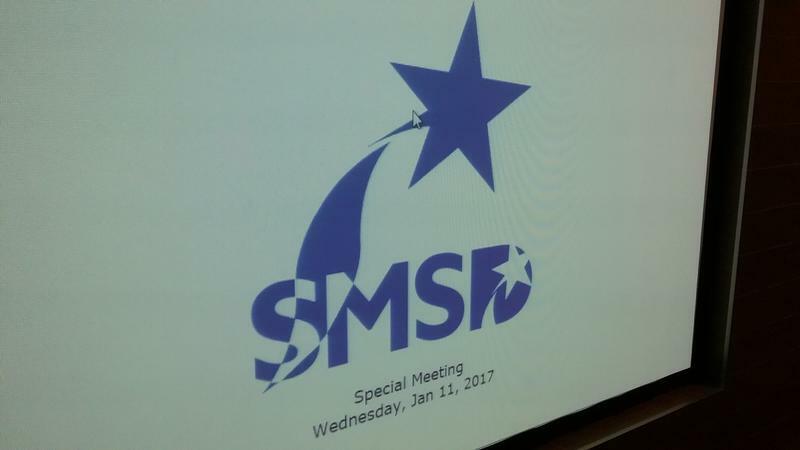 A special committee told the Shawnee Mission Board of Education Wednesday that it should not use its veto power to stop the creation of a tax increment financing district (TIF).